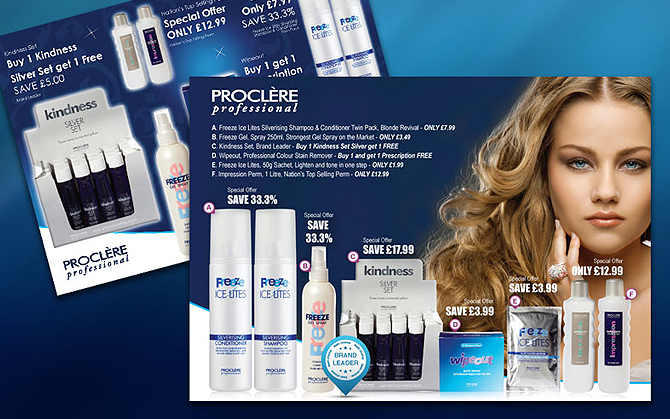 Proclere Professional Haircare asked Goodchilds to design their latest magazine advert to showcase their latest hair design products. Producing something creative when you have lots of products & small copy can be challenging but all in a days work. Another happy customer.